EYET.ORG established in 2014, the company is offering complete web based solutions, multi-dimensional web development and promotional services for our prestigious clients. We have separate and dedicated teams to fulfill your market needs for Search Engine Optimization, Social Media High Ranks and Client Friendly Web Designing. As we have an intelligent experts and dedicated resources for Search Engine Optimization (SEO), so we assure you that you will be on the top position of search engines with most effective SEO tactics. Most of our clients are from abroad and local as well, the reason they trust is that we believe in White Hat SEO and Social Media Marketing Practices. In order to keep our clients satisfied our professional of SEO, SMM and web development teams are working in collaboration and clients will be able to earn highest Return on Investment (ROI) with best suitable strategies. For every “Business Type” we care and value each client and providing our best customized optimization services as required. We are trying our level best to understand each step that takes you on a ladder of Success and Financial Prosperity! EYET.ORG is consisting of highly dedicated, intelligent and professional employees. All the team members are highly trained and equipped with latest technology. We have multiple dedicated and shared employees for multiple assignments. All the employees are working with full zeal and zest. And the company considers its employees as a real asset. We have categorized different teams on the basis of work. These professionals work closely with the clients for the boost of client’s business and our reputation. Our teams are performing excellently in the field of Search Engine Optimization, web development, Social Media Marketing, Content Marketing and Advertisement Campaign. Our teams have executed several queries raised by the clients. Shanawar Shafiq is a Blogger, Pro SEO Expert & Level 2 Seller on Fiverr. He has spent more than 4 years in Blogs and Search Engine Optimization (SEO) in a variety of roles including Pre-Optimization Analyzer, On-Site SEO expert , and Off-Site SEO Expert. Currently, Shanawar focuses his skills on the multiple aspects of Search Engine Optimization for independent clients, where he has gained the credit of consistent top rankings in all major search engines. He is consistently involved in technologies that maximize usability and accessibility. 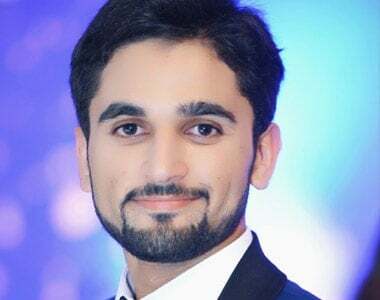 Shanawar loves making life better by solving problems using SEO technology and is passionate about working in an entrepreneurial environment, where each day is unique and learning is constant. Arslan Riaz is client Manager who is handling customer inquiries, complaints, billing questions and payment extension/service requests. He works to ensure that all the employees are fully engaged in Company’s purpose, strategy, process and culture, enabling them to seamlessly offer all services to our global clients. He has also played a key role in the strategic planning and execution of global client engagements. He is improving customer service by capturing customer feedback and ensuring that quality and service should exceed customer expectations. 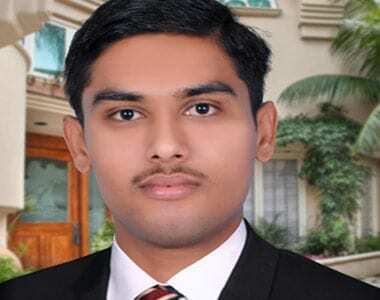 Muhammad Usman Khan is a web content writer and web editor specializing in on page SEO, content writing, web editing and moreover he is a Computer Engineer specialization in web developments. Even though he has degree in Computer Engineering, but he has always been excellent in writing. He is writer by day and reader by night. He has served a lot of clients from abroad and local as well, and due to his excellent work he is appraised and acknowledged by the clients. 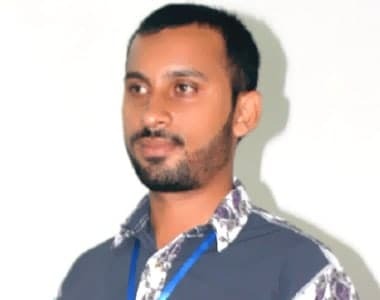 Abdur Rehman has immense knowledge of email marketing and SEO techniques. He has served as Email Evangelist and worked closely with Internet Marketing Strategists, SEO, PPC and Conversion teams to align outbound lifecycle initiatives for all clients. He focused on list building and analysis for all clients to increase quality and quantity of new leads. He defined long-term strategic goals according to specific business needs for all clients and advised business owners on best practices to maximize ROI. Mubashir Ali works closely with our clients throughout the design process. He prefers a diverse selection of clients and projects, from small startups to big companies with a long tradition. He has rich knowledge of graphic designing, due to which he is serving a lot of clients especially from USA, and UK. He has developed numerous marketing programs that includes logos, brochures, newsletters, info graphics, presentations and advertisement and guaranteed that they exceeded the expectations of our clients. He recommends and consults with clients on the most appropriate graphic design options based on their overall marketing goals.